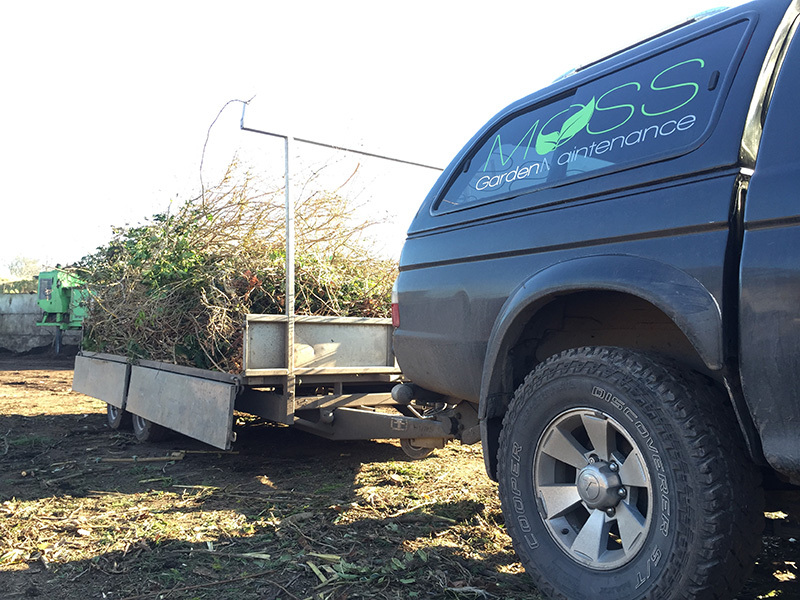 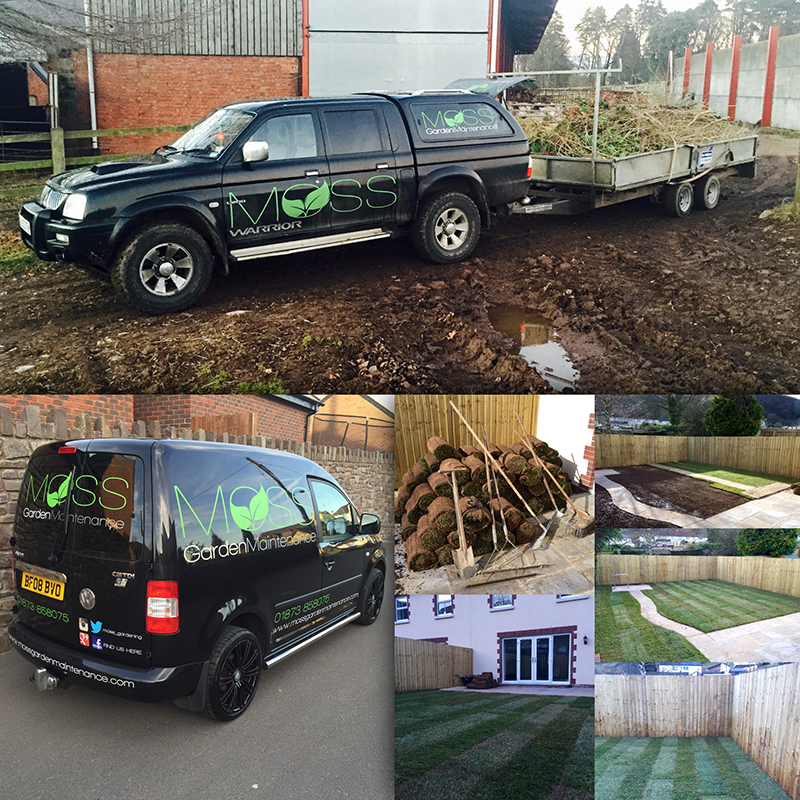 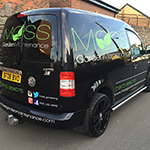 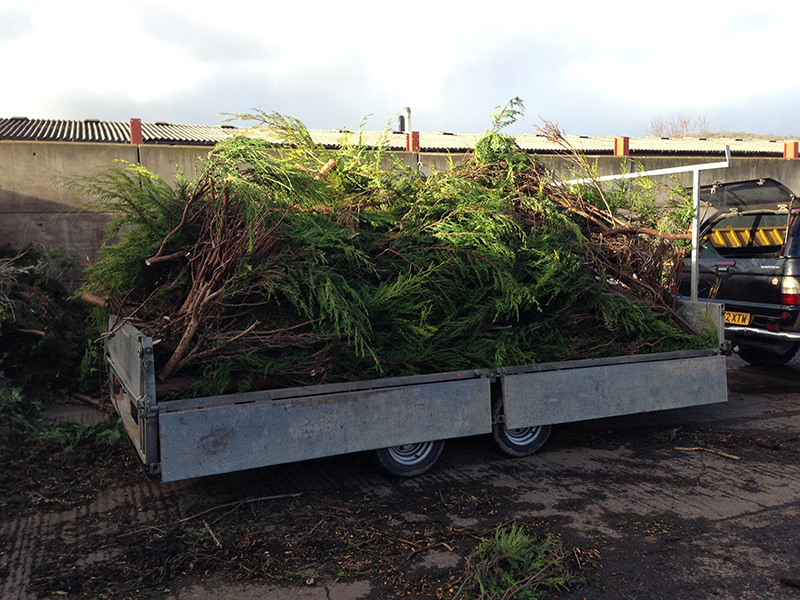 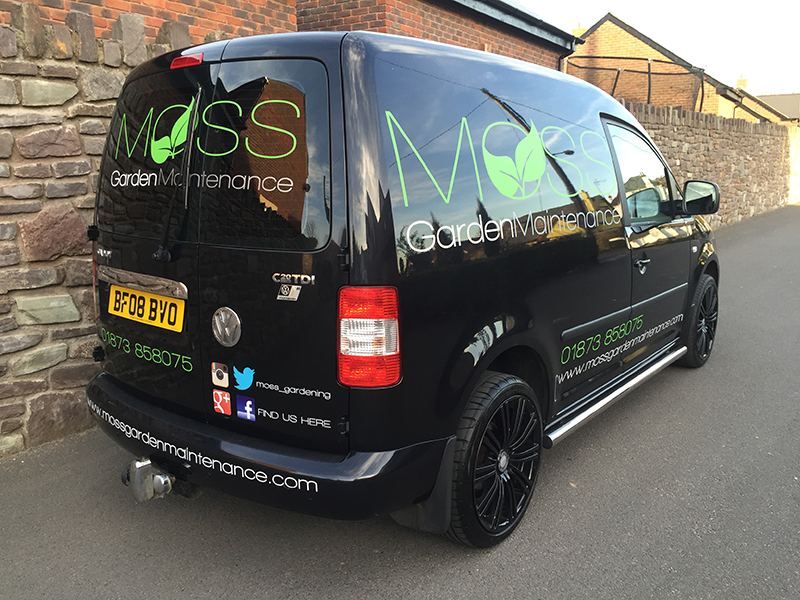 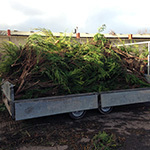 We also offer a wide range of additional services to cater for all your home and garden needs. 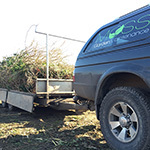 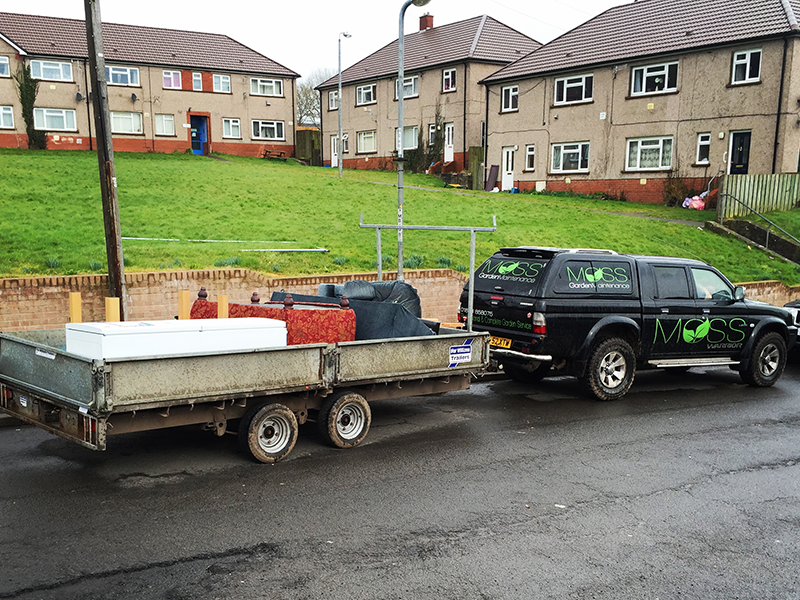 We have a variety of vans and trailers, ranging from 6ft to 16ft so whether you want a small amount of waste moved or maybe moving into a new house we have the solution. 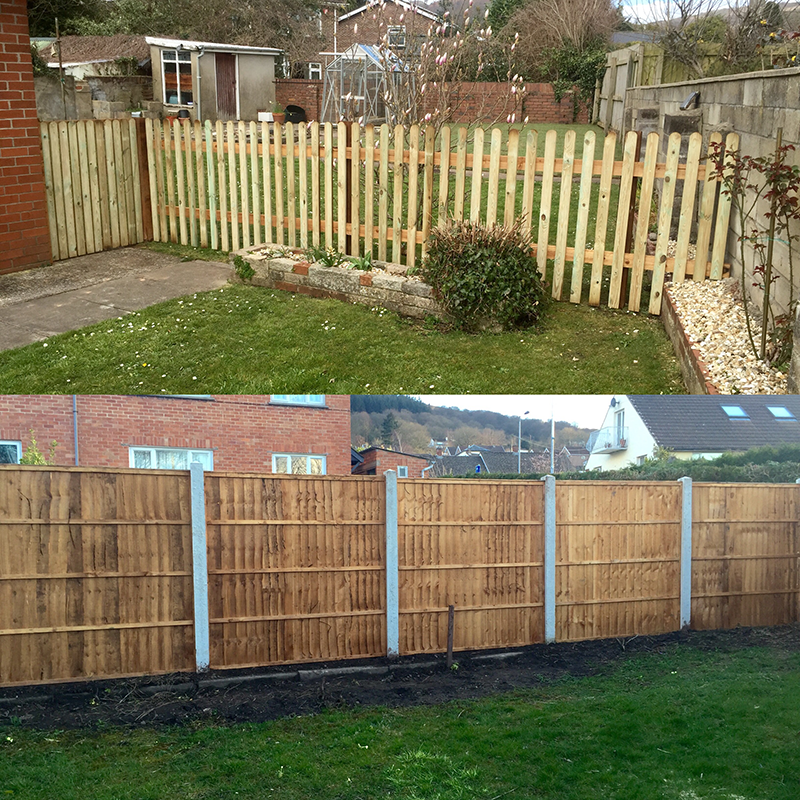 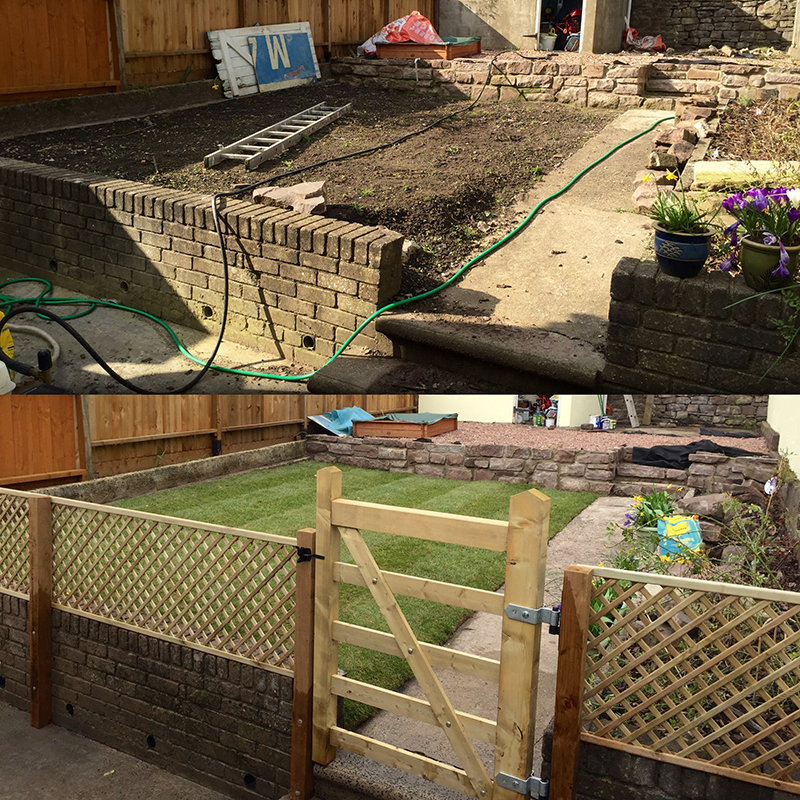 Installing a new fence around your garden can transform the property and give you a completely new look. 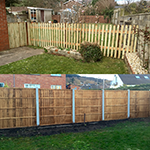 We have a range of fencing options available. 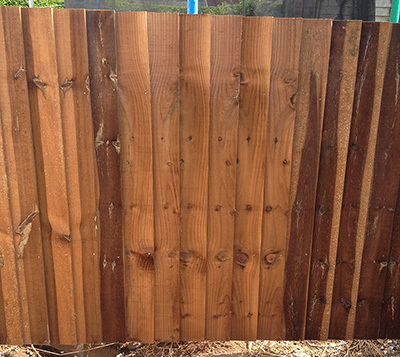 Our styles of fencing include feather edged, trellis, picket and many more. Bring your stonework back to life with our professional pressure washing service. 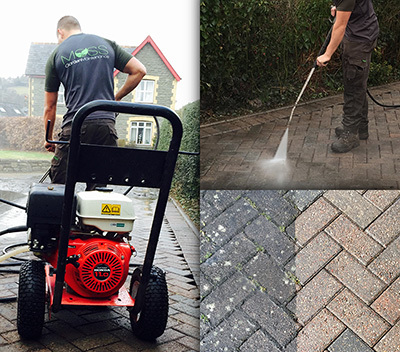 We only use professional pressure washing equipment, materials and chemicals to ensure your pressure washing service is second to none. 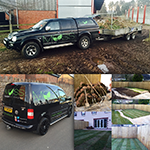 To get your free, no obligation quote fill out the form and we'll get back to you as soon as we can.